Go Naked!! See How I Help My Hands, Feet and Body Get Ready for the Summer! 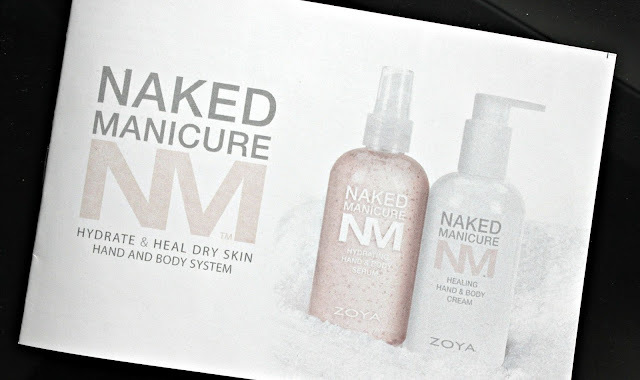 Naked Manicure is a treatment system from Zoya that helps hydrate and heal your skin to keep it looking it's best. 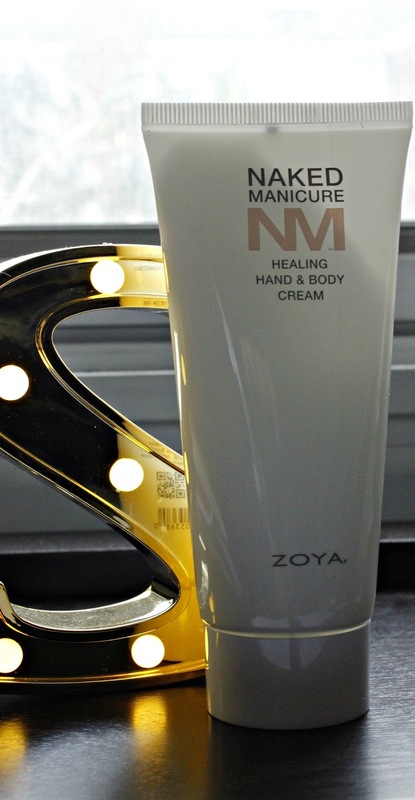 Zoya says this system was designed to deliver the moisturizing treatment to your skin and then locking it beneath a fortified lipid barrier giving your skin a newer brighter looking skin. There are currently 2 different individual items available in several different sizes and 3 different duo packages. There is a Hydrating Hand & Body Serum and a Healing Dry Skin Hand & Body Cream. This serum consists of a blend of hyaluronic acid and antioxidants. 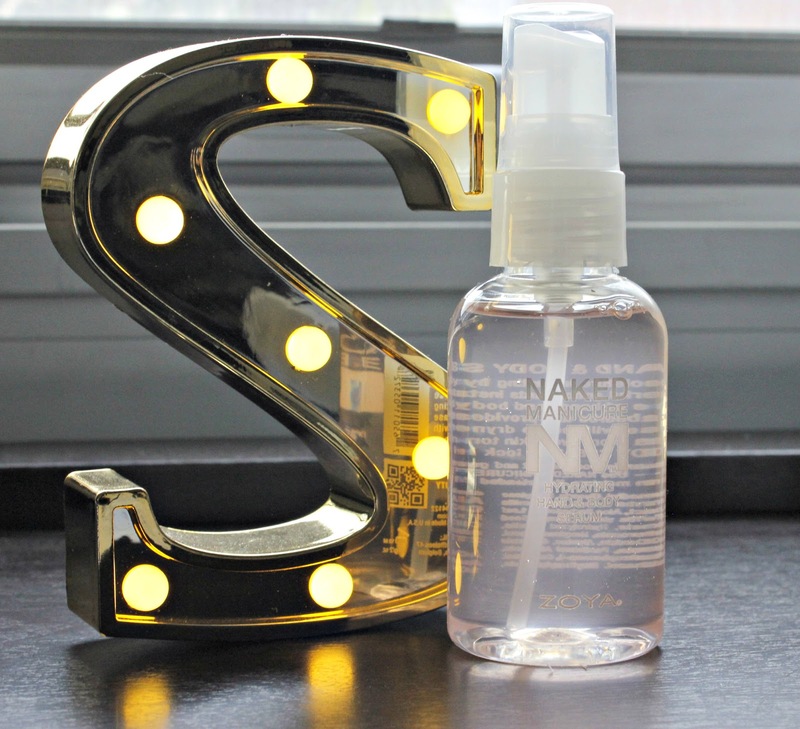 It's a refreshing spray that dries rather quickly. It is supposed to give your skin a brighter look- thank you HA! and helps even out any irregularities you may have. 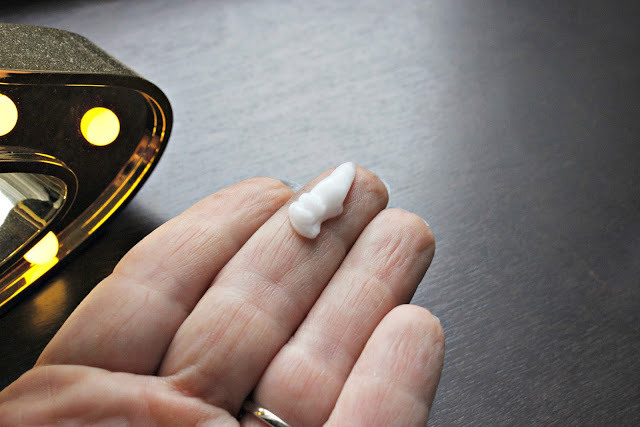 This cream is to follow the Serum to lock in all of the antioxidants and HA to increase the moisture. Moisturizing is soooo important when it comes to keeping your skin looking youthful and keeping that elasticity. This is not greasy and feel so silky smooth. This system is so important for us! Hands are one of the first parts of our bodies to show aging. Do you know why? It's one of the parts we neglect the most. Most people do not think to treat and moisturize their hands. Having a system specifically for that area is fantastic! 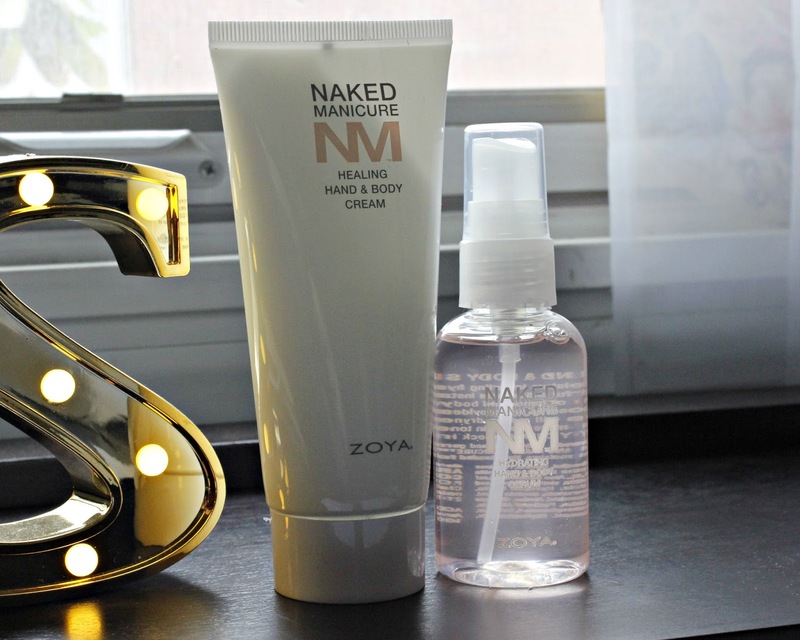 Brightening, evening, and moisturizing is the name of this game. You can find both of these in varying sizes on Zoya.com. You can find a product that fits your budget ranging from $12 to $56.